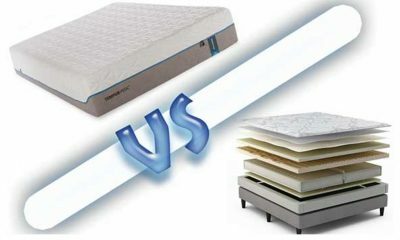 Searching for the very best place to buy a new mattress? 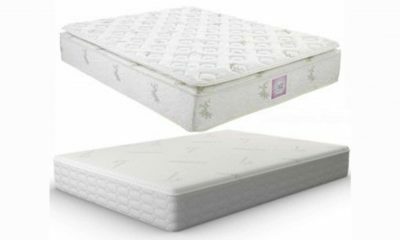 With so many stores and online retailers stocking mattresses, it can be hard to know where to turn to find not only the best quality product but also the very best deal. Luckily, help is at hand. 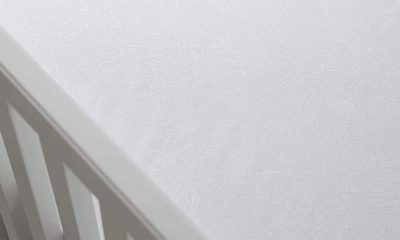 Our resident team of mattress experts have been busy putting together a guide of their top insider tips for selecting the right kind of retailer for you. 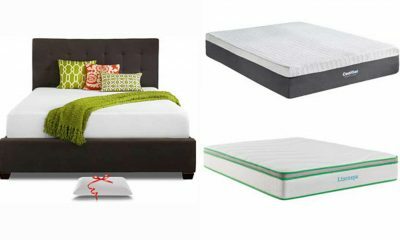 Here, you can find the best places to find a quality bed on a budget without compromising on style. 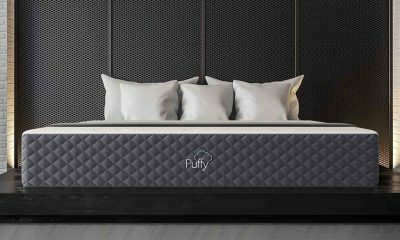 Even better, we’ve included a quick-fire review of the best mattresses currently available online, should you choose to purchase over the internet. 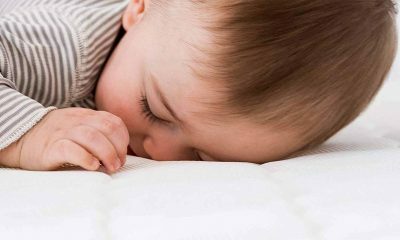 The Best Place To Buy A New Mattress? New mattresses are everywhere. The best place to find one is going to depend on where you are, and what kind of service your looking for. Here are the main places you’re going to find what you’re looking for. A lot of modern brands like Zinus are doing away with conventional brick and mortar stores. This helps to keep their overheads low which means you can grab yourself a bargain. Direct orders through their retail website can be done from the comfort of your own home. If you can get a free trial, all the better. Quick, cheap and easy to use. There’s a reason Amazon is the internet’s number one marketplace. If you’re buying with prime you also get guarantees as well as free return shipping. Add to that Amazon’s vetting checks for sellers with rock bottom prices and you could be onto a winner shopping with Amazon. Boutique stores weed out the worst mattresses for you. Usually, you’ll get only a selection of the finest, reliable brands. You can also get a feel for the mattress before you buy and take advantage of their expert sales people. The flip side is that you’ll be paying a premium on products you could find cheaper online. If high-volume is what you’re looking for, go no further than a showroom. Here you’ll find the widest selections plus, you can try each bed out before purchasing. If you’re going to a showroom, try to plan it around a public holiday or sales period to get the best deals. Perhaps the most convenient place to find what you’re looking for. There’s a good selection at a showroom albeit with less quality control. You also get less access to expert advice and might find some of your questions fall on deaf ears. Again, shopping in the sales is a must if you want a bargain. You can see from above there’s a lot of choice. But mainly the question is either online or in store. It’s an easy option to choose from. Online will guarantee the best deals and widest selection. You won’t be able to try before you buy and you may have to wait a few days for question responses. Buying online is a no-brainer. It’s safe, secure with the widest selection available. The only real question you have to ask is: do you want to go direct to retailer or through a third-party site like Amazon. If you want to get a feel for a mattress before parting with your hard-earned cash, make sure you get a 100 night free trial or a good returns policy. How about we break it down so you can see the advantages of online and in-store for yourself. 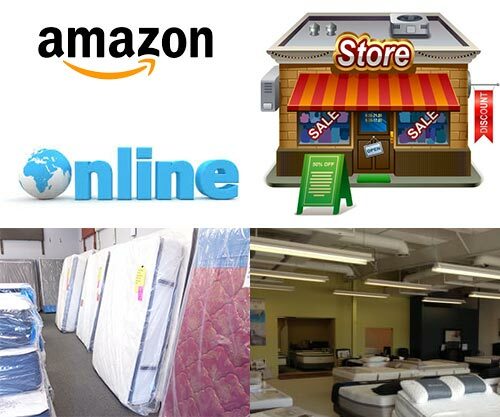 Brick and mortar stores compete with local mattress stores. Online shops compete on a global marketplace. The more competition there is the better the price for the customer. Not to mention, you can shop around at the click of a button rather than driving miles to your next retailer. The other reason for low costs is the overheads. Brick and mortar shops require more staff, electricity and rent costs. These overheads a paid off by increasing the markup on each product. The higher the mark-up, the more you’re going to be paying. Again, physical stores are limited by the amount of space they have. 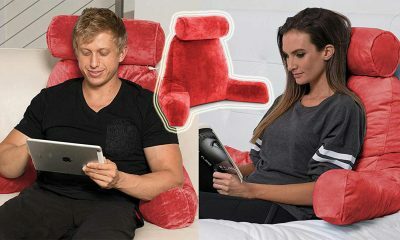 There’s no such problem online where you can compare thousands of products at the touch of a button. Most retailers today will even offer free shipping across the US. Not only that, stores have to reduce stock before bringing out new products. That means their latest selection won’t necessarily reflect the latest products. Online gives you access to products on the same day they’re released. Working full-time? Chances are it’s a nine to five. No-one likes giving up their precious weekends to go mattress shopping. Not only that, most stores will be located outside the city or even in the next town over which costs petrol and time. Online stores never close, so you can fit shopping to your schedule. Whether that be in a café with a nice cup of coffee, or at home after a long day’s work. Online shopping is convenience at its finest. The one advantage of shopping in-store is the ability to see for yourself. Department stores let you get a feel for a mattress before you buy. Of course, this is limited by the fact that lying on a mattress for five minutes is very different to lying on a mattress for three months. Something that feels comfortable in store could easily be too soft long-term. There’s no reason you can’t do both if you have the time. Go in-store to judge the look and feel before heading home to make the purchase. 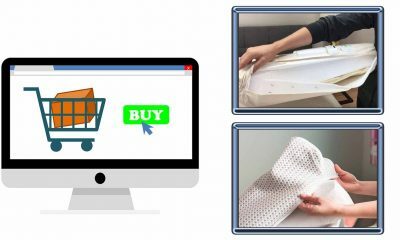 Lots of online companies will also offer a trial period to help you get used to your mattress before spending any money. In many ways, a trial period is better than trying it out in store. That’s because you have no-idea how the mattress will feel after a few months of usage from just 5 minutes on it. If price isn’t as much of an issue for you, then there’s a lot of good reasons to shop in-store. You can ask questions, shop premium and find the mattress you love without having to scale down your options. You should always keep in mind that the same products you’re buying in store are available for a fraction of the price online. Tuft and Needle is an all-American trail-blazer when it comes to direct to manufacturer retail. 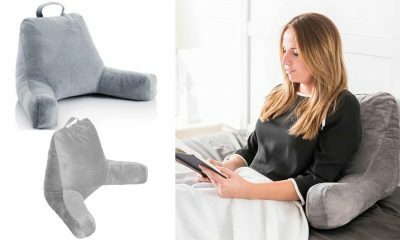 Realising they could cut cost by direct online sales, these designers offer high quality product without the premium price tag. 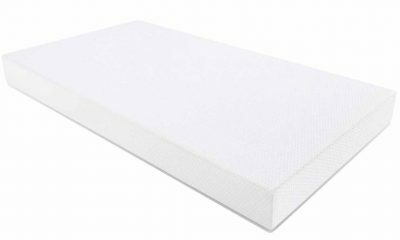 Tuft and Needle is a layered memory foam product. 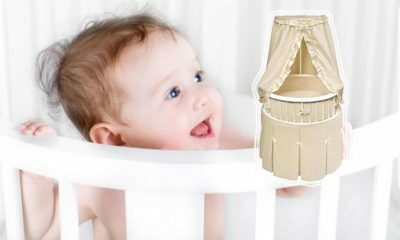 Each one has been selected to deliver comfort, support and breath-ability. 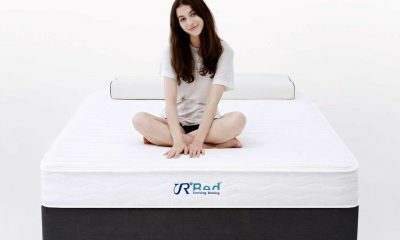 They use high-grade memory foam along with cooling gel to regulate your temperature during the night. Not only that, they also offer a ten-year warranty, free delivery and a 100-night free trial. It’s worth mentioning that 95% of their customers take them up on a mattress after the trial period is over. Casper has the approval of Time magazine, the Independent and Which. The San Francisco-based manufacturer ship to the US and recently, the UK. 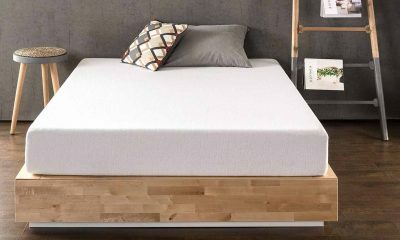 What sets this mattress apart is the four-layers of specially designed premium foam. 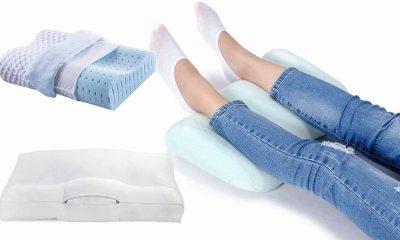 Aerated for a cool night’s sleep and high-density to help give you the support you need. Similar to Tuft and Needle, potential customers have the option of a try-before-you-buy. You can take one of these mattresses for 100 nights, then decide whether it’s for you. They’re also offering a ten-year warranty on manufacture and parts. 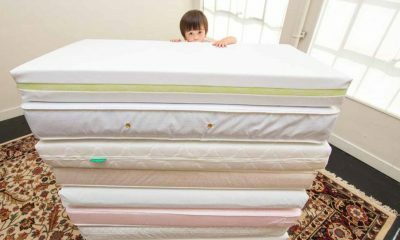 When you factor in the quality of the materials, it’s astounding that these mattresses are available at such a low price. A top budget buy. This brand has received less coverage than the previous two, but they’re quietly stirring up a storm in the industry. 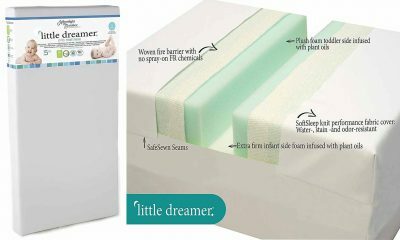 Accredited by the likes of Which, Leesa offer a triple layered foam mattress at an exceptional price. 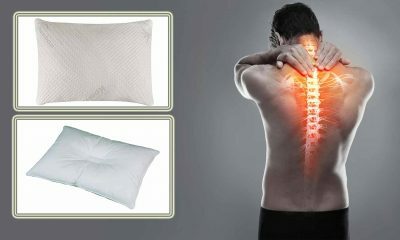 If you suffer from aches and pains this mattress will contour to your body whilst reducing pressure points. It’s also heavily aerated which means it will help to keep your temperature down. These mattresses are made in the UK which guarantees their good quality build. Furthermore, you get a 100-night trial to iron out the creases. If you don’t fall in love with it, just send it back for a no-questions-asked refund. Not only that, Leesa donate one mattress to charity for every ten that they sell. 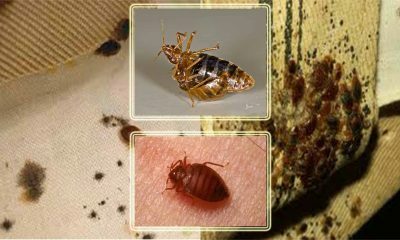 The designers of this next product designed advanced aerospace materials before entering the mattress industry. The result? A truly space age mattress is appearance and feel. 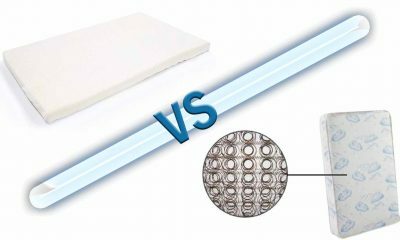 Quite unlike anything we’ve seen this mattress uses a polymer weave to deliver a mattress free of pressure points. You’d think with all this tech, it’d be expensive. Not if you shop online apparently. The Purple mattress is an all-around award winner that, despite its small company profile, has been making waves. 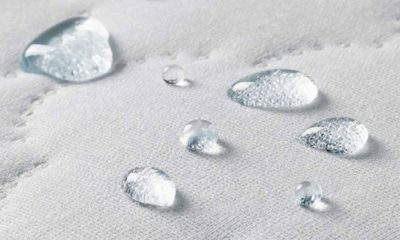 You get a 100-night free trial as well as a free mattress protector with each purchase. For those who feel the price is a bit steep, they even offer a financing program to help put one in every home. The future is now. Nectar Sleep is a real industry heavy-weight. 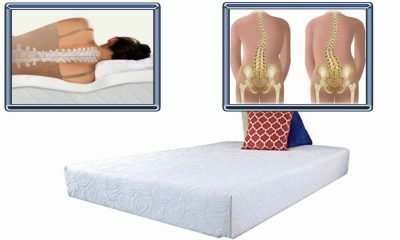 Using a 5-layered foam design these mattresses offer supreme orthopaedic support without compromising on comfort. One of the advantages of a major brand, is that you know they’ll still be around when your warranty’s about to expire. You also get excellent US-based customer service and an advanced manufacture. In terms of bang for your buck it really doesn’t get any better than this. 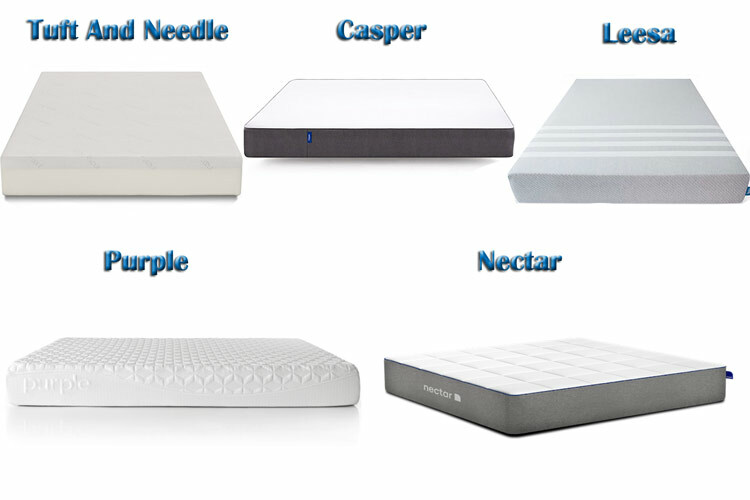 Lifetime warranties come as standard on every Nectar mattress. It doesn’t stop there either. You can take this out for test run for an astonishing 365 days before ever parting with your cash. 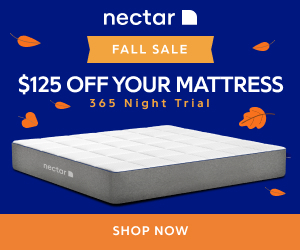 If you’re looking for a sure bet, in doesn’t get surer than the Nectar Sleep mattress- a decent price too!